More Mari for your viewing pleasure! 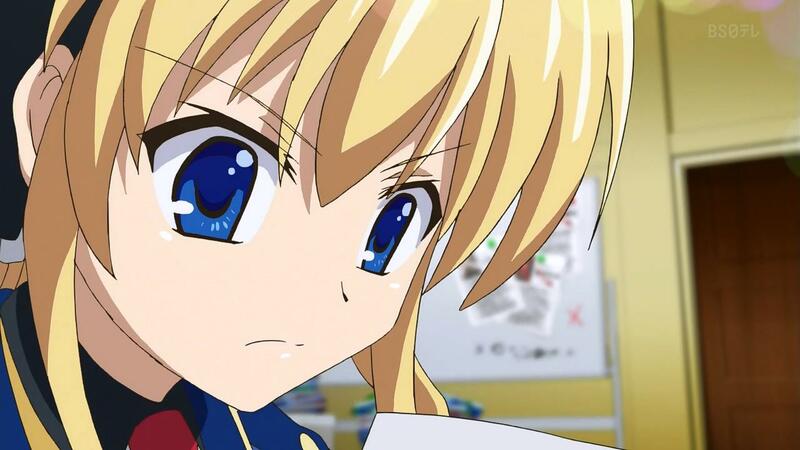 Yes your eyes are not playing tricks on you…Tantei Opera Milky Holmes II 08 is released! Next post Tantei Opera Milky Holmes BD 02v2 and 04v2 1080p re-released! 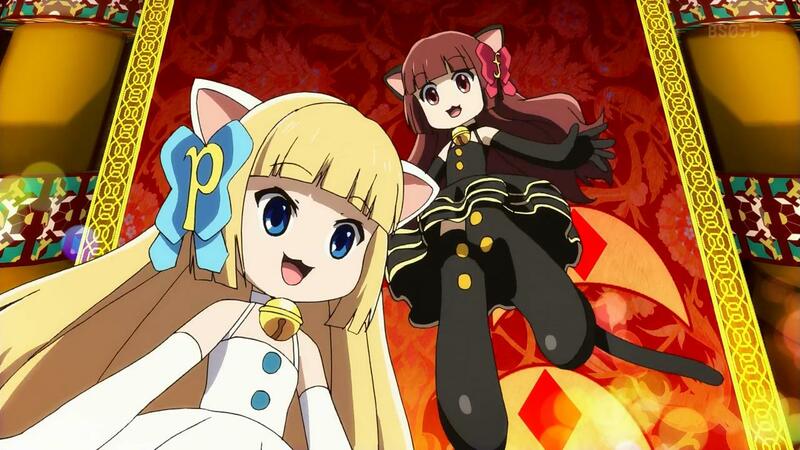 Previous post Pretty Rhythm Aurora Dream 24 released!